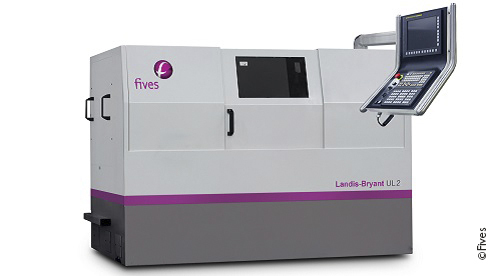 Following the acquisition of Bryant Grinders in 2015 and the successful debut of the new Landis-Bryant RU2 multi-surface grinder at last year’s IMTS show, Fives introduces the next product out of its ID/OD line-up. The Landis-Bryant UL2 is an internal production grinder, designed specifically for high speed, high precision grinding. It is perfectly suited for processing bores, faces and contours of bearing rings, valve lifters, gears, universal joint cups and CVJ components.